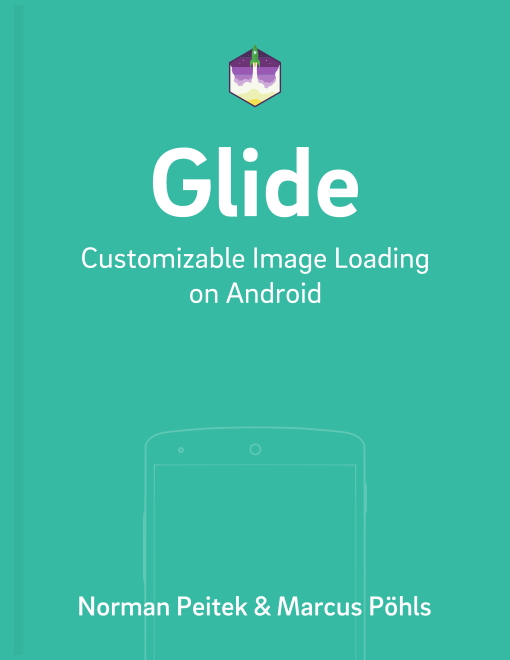 In the last tutorial, you've seen how to declare and configure a Glide module, which adds the image size to the request. This is a very powerful optimization. However, it's important to know that declared Glide modules are always active. By default, you cannot dynamically turn them off or on. In this tutorial, you'll learn how to register a custom model loader on the fly for single requests. However, this is only possible for Glide 3.x. Glide 4.x removed this functionality. Glide has released a 4.0.0 version. This tutorial is based on Glide 3.8.0 and does not apply to Glide 4.0. Hint: If you haven't read our previous tutorial, make sure you do now. Otherwise the next part might be confusing. We created an implementation of it, which builds the passed image URL plus the dimensions to our Future Studio server. As you can see above, we're creating a CustomImageSizeModelFutureStudio object for our image in order to load it in its optimal size. Since we've not declared the CustomImageSizeModel interface in a Glide module, we have to specify it in the line above with .using( new CustomImageSizeUrlLoader( context ) ). Glide will now use this model for this request only. All other requests, even if they also are made with a CustomImageSizeModel instance, are not affected. In this tutorial, you've learned how to specify the request model usage for a specific request. If you don't want to or cannot use Glide modules in the AndroidManifest this is an easy option for you. With this tutorial, we're finishing our deep dive into Glide modules and their usages.